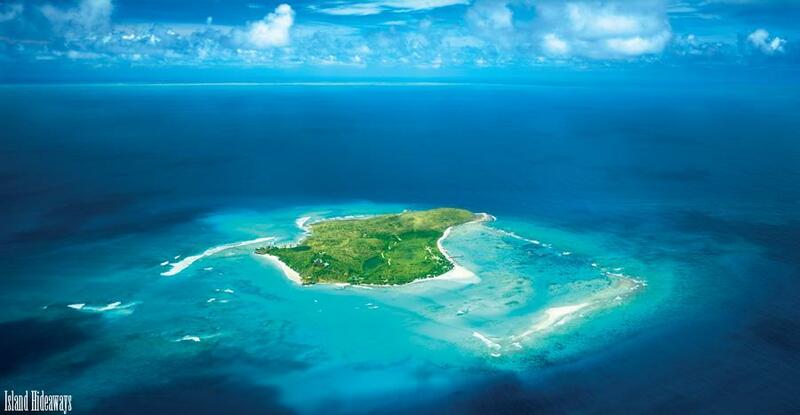 Get this: Branson paid roughly $300,000 for his beloved Necker Island. He and his then girlfriend Joan were visiting the Caribbean on a getaway. They fell in love with Necker – but it was about $4,000,000. But he wouldn’t give up (let’s never discount the power of a ridiculous amount of persistence around your most closely loved goals). A few months later, the owner needed cash. Branson made his deeply discounted offer. It has served as his retreat away from the world for many years. Here’s the real point: in the world of so much noise and complexity, find your personal retreat (even if it’s an aged wooded bench in a public garden).